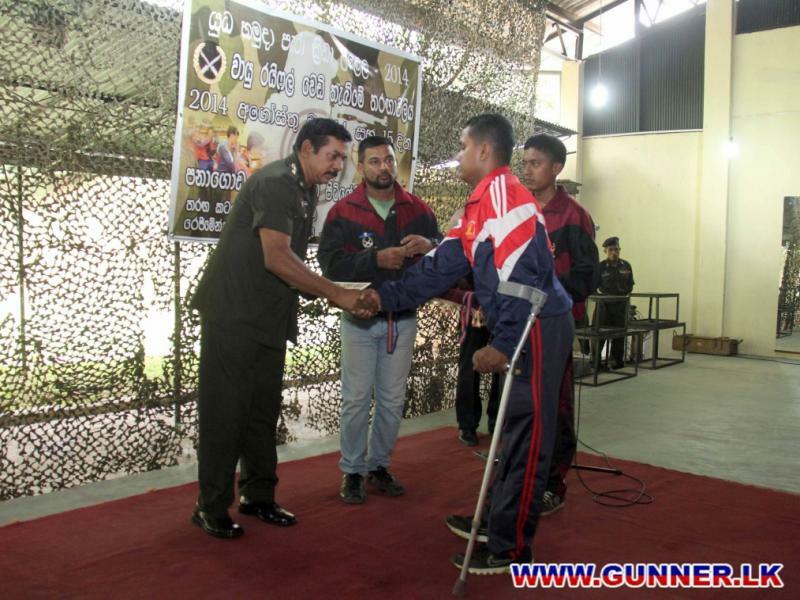 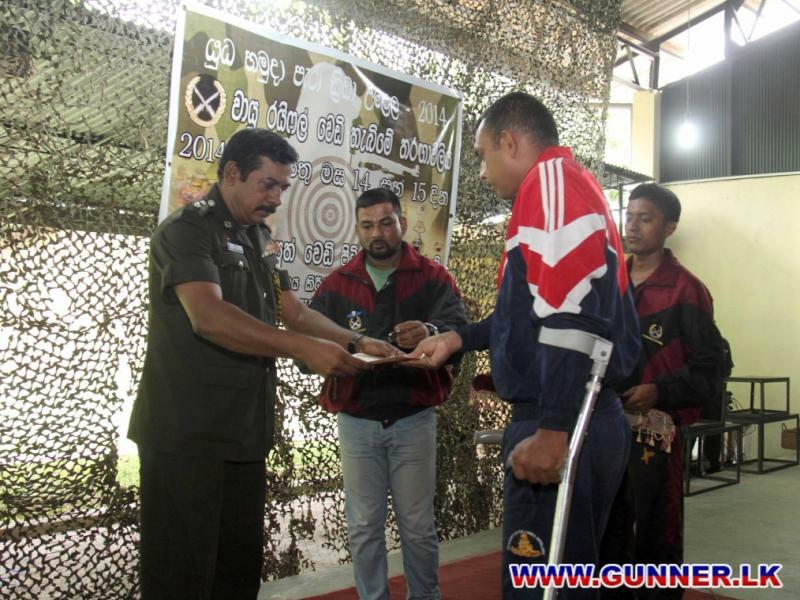 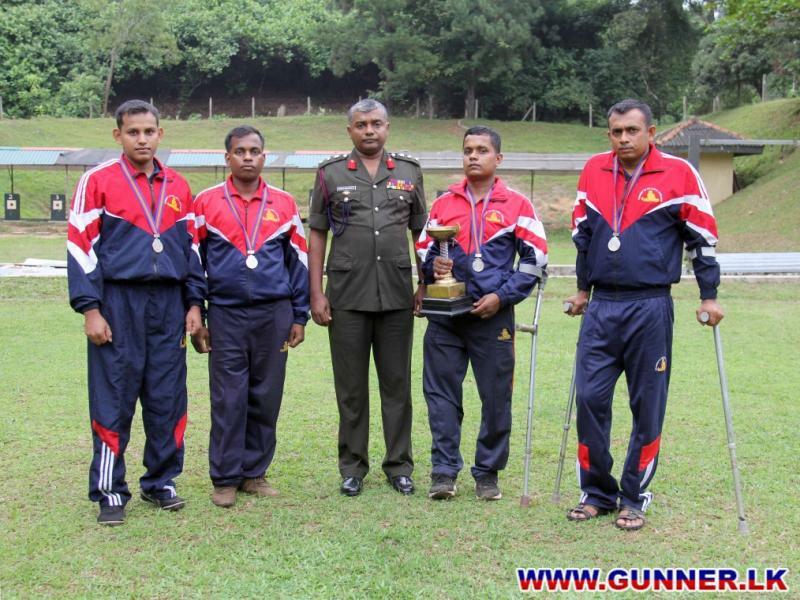 Artillery Para Shooters placed 2nd in the team event & 3rd and 7th places in Individual event. 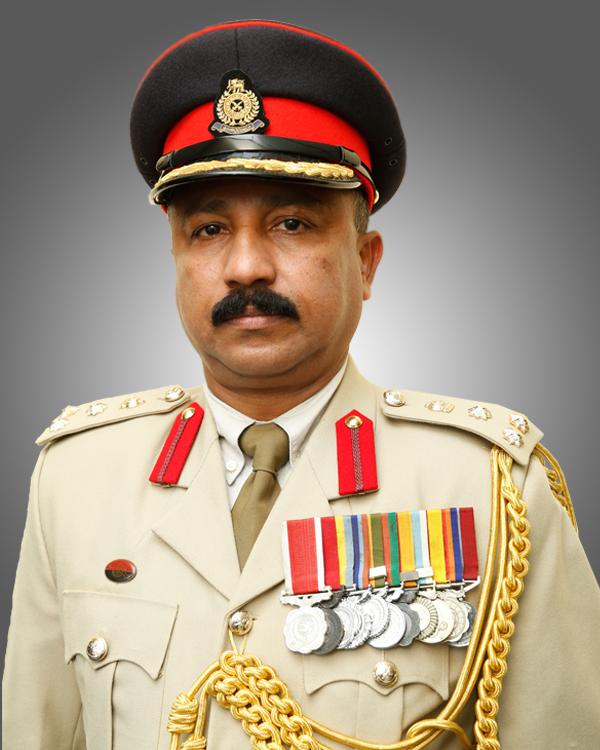 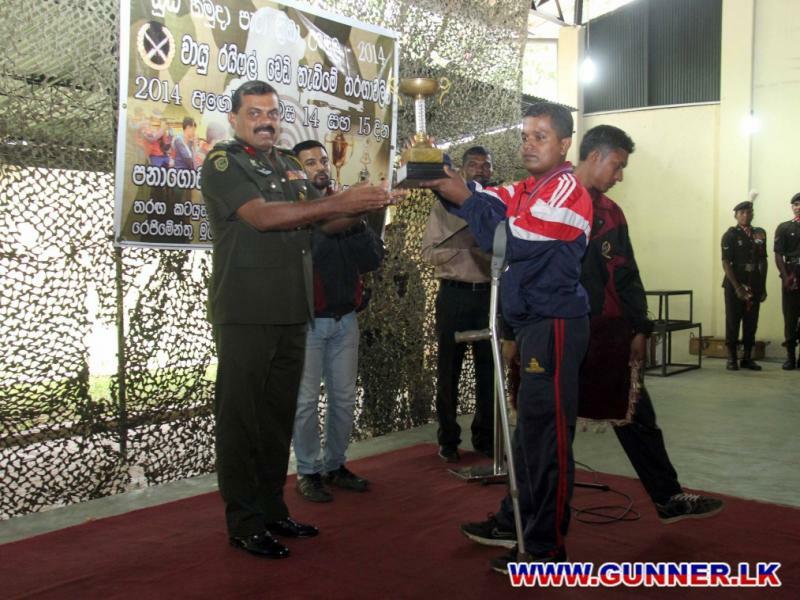 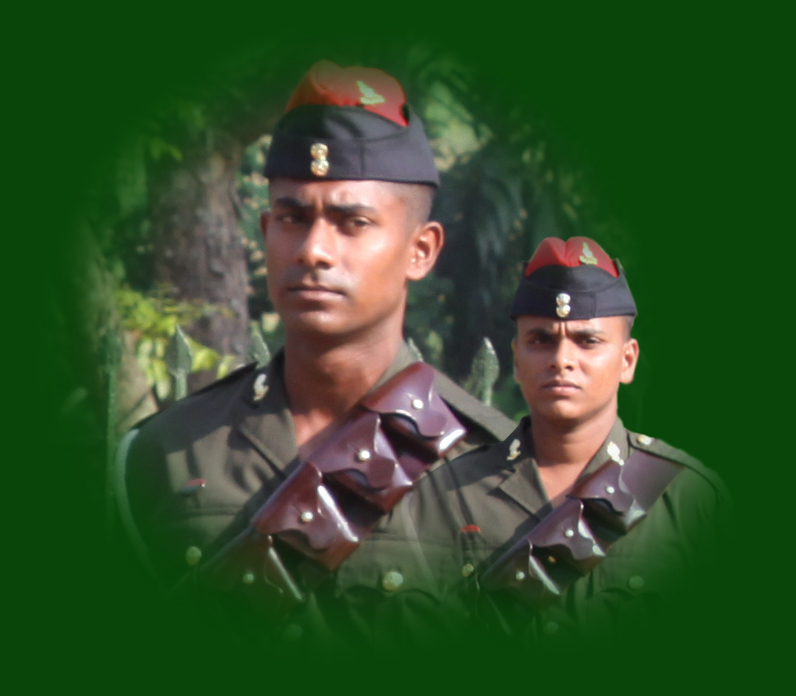 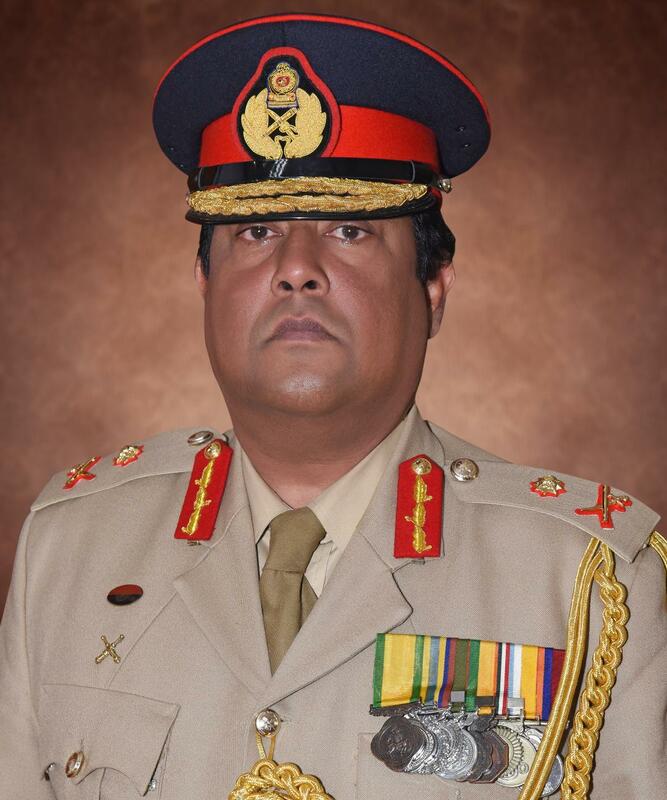 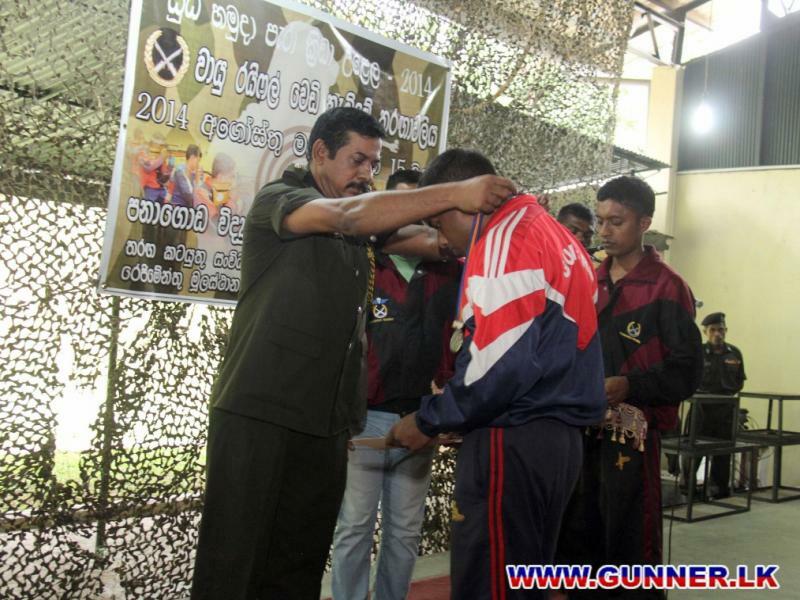 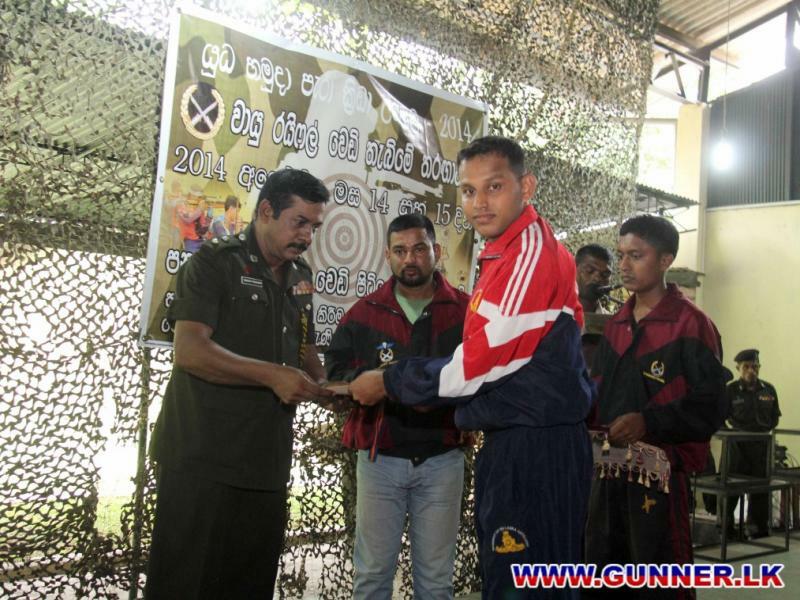 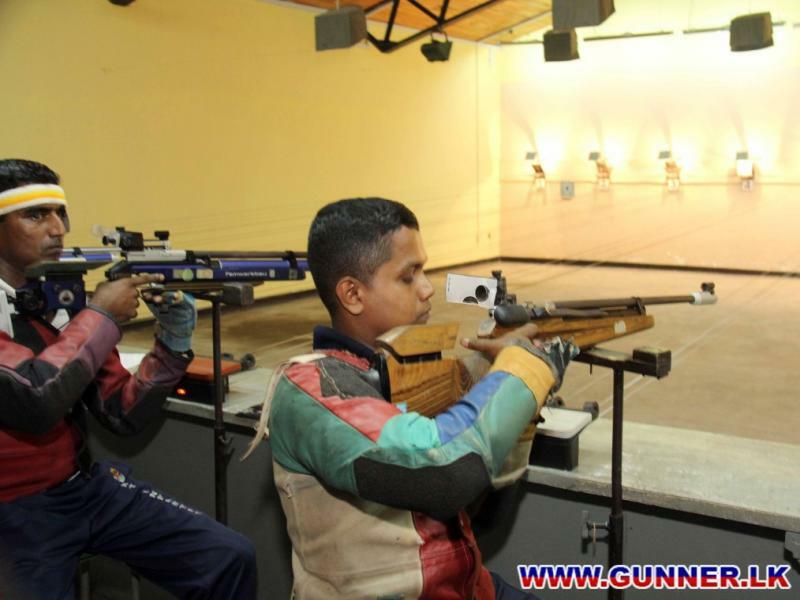 L/Bdr Dissanayake DMASK has been selected to represent Asian Para Games in Korea. 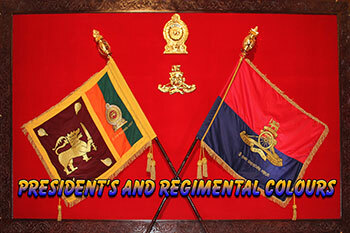 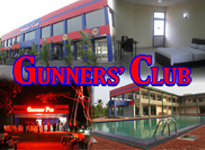 Regiment of Artillery congratulates for their excellent performances.